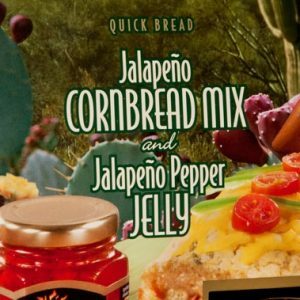 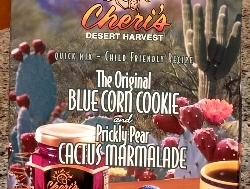 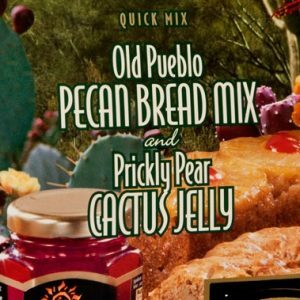 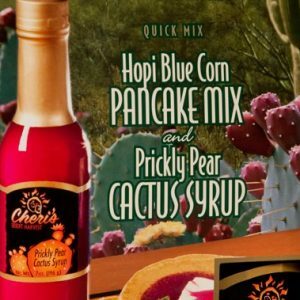 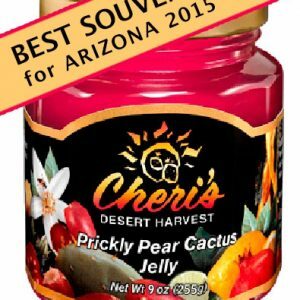 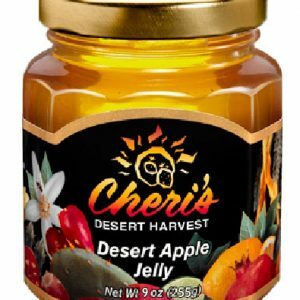 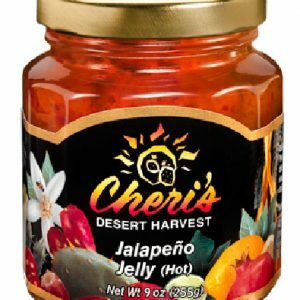 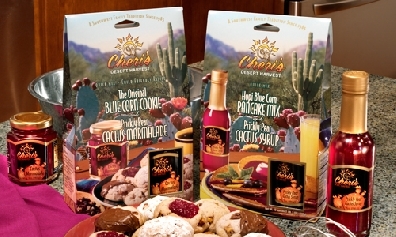 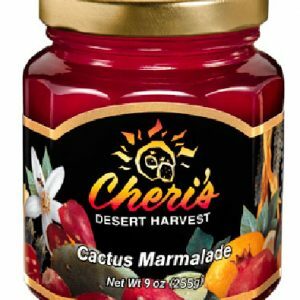 Unique to the food industry, Cheri has combined a flavorful quick mix with a complimentary preserve in a colorful box that reminds you of sitting on a patio overlooking a beautiful, blooming desert in the southwest. 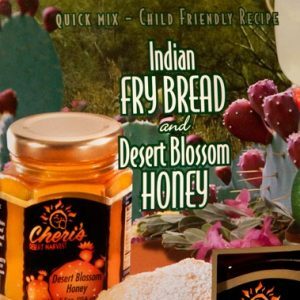 Each mix has been designed to provide maximum flavor and nutrition with the right combination of whole wheat flour, mesquite flour, blue corn or yellow corn meal, pecans, dehydrated fruits and vegetables. 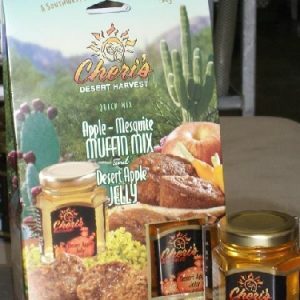 Each mix is coupled with a preserve that transforms an ordinary dish into a gourmet treat.